Peas Pulav is a popular recipe and one of my favorites. 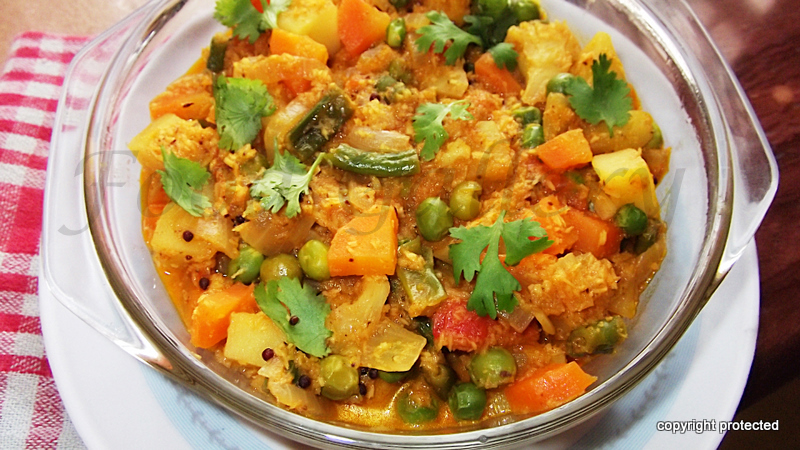 Its very easy to prepare, does not take much time, less chopping involved, but tastes awesome. 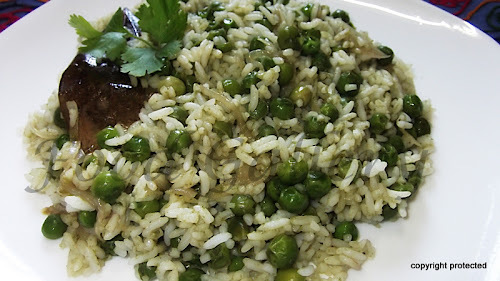 Here's how you prepare this flavorful Peas Pulav..
Aloo Bhindi - a beautiful combination of potatoes and okra/bhindi.. it is one of those dishes which you can have often and still not get bored.. Even fussy eaters, particularly kids, will sure love it. 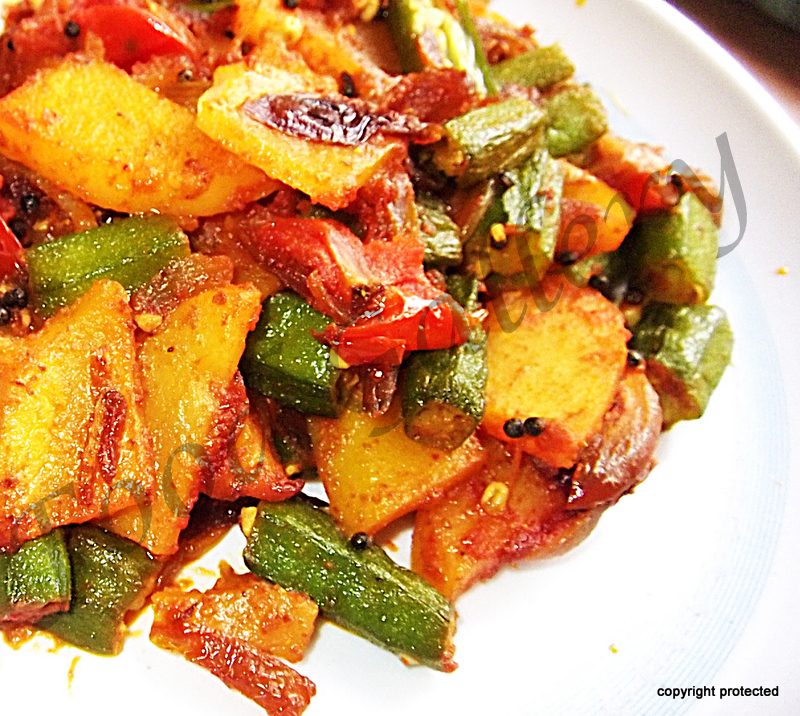 Normally, this is served with rotis or parathas. Beerakaya Kura is a simple and delicious Andhra dish made with mild spices. It tastes really good when taken with rice or rotis. 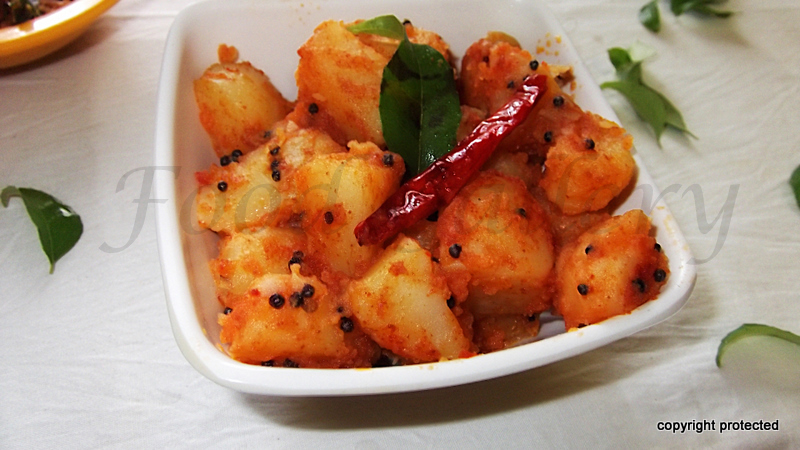 Potatoes/Aloo is one of our family-favorite veggies. Even simple recipes made with potato tastes yummm.. Do you love potato fry??? Here is a very quick and easy version. 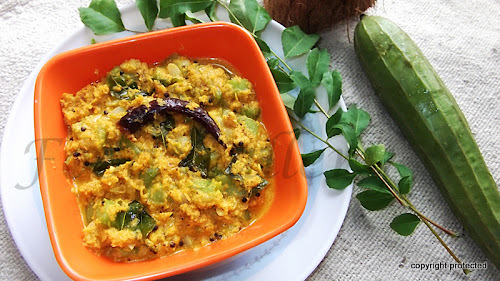 Enjoy it with rice and rasam.